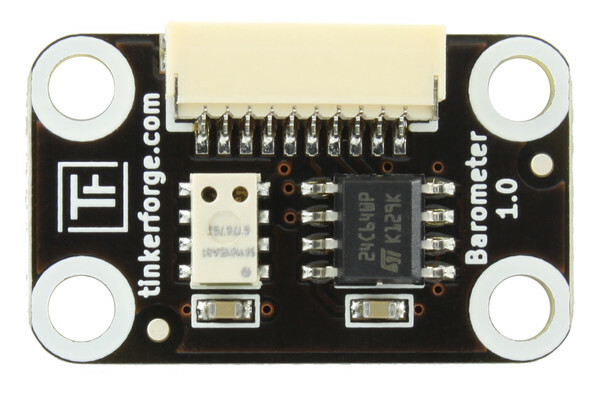 Barometer Bricklet available and more "Made in Germany"
It uses the very precise MS5611-01BA01 air pressure sensor. While testing we found out that it is really easy to detect doors being opened and closed. In the 0.01mbar range the air pressure is changing quite a bit. 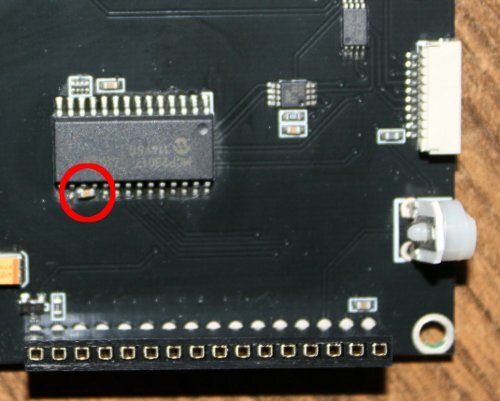 So if you want to reach a stable altitude calculation with this resolution (10cm) you will need to do some sensor fusion with a motion sensor, like the IMU Brick. Now the whole manufacturing process (PCB production, PCB assembly and testing) is done in Germany! Last Friday our EMS manufacturer produced the first WIFI Extensions. 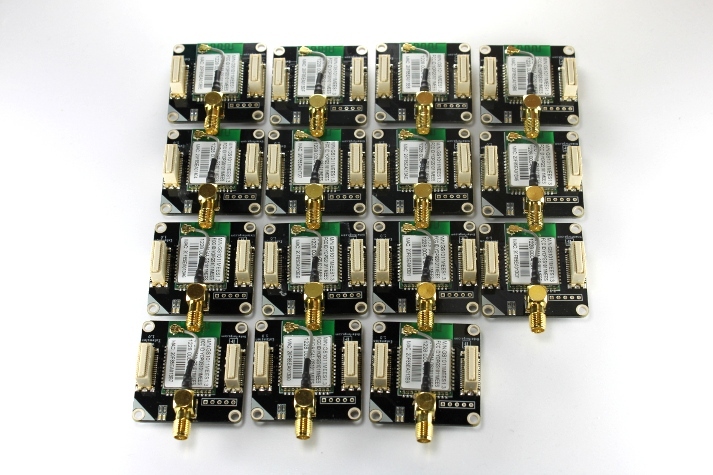 The production preparation was not easy since the WIFI modules are only solderable with a peak temperature of 240°C. We have to produce them lead-free, so this is not an easy task for our manufacturer. 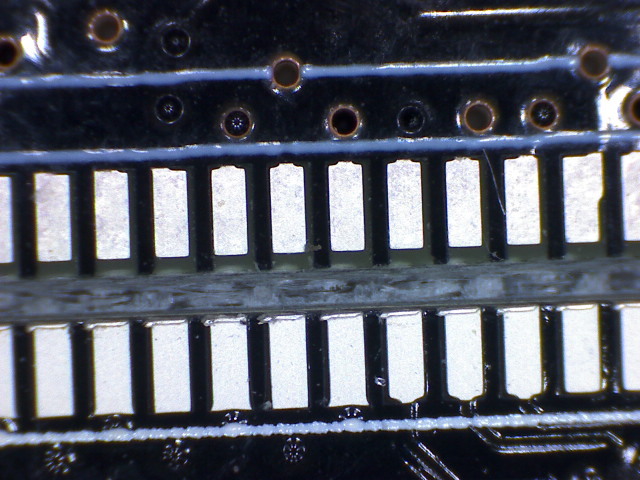 Unfortunately the reflow process produced a huge amount of solder bridges. You can see that the pads are for some reason not completely filled in and the surface finish is of poor quality. To solve the soldering problems we ordered modified stencils and another type of soldering paste. We are currently waiting for both to arrive. We will restart production presumably on friday and use the additional time for testing and to implement more WIFI features (more configuration possibilities). If everything works as expected we will add the WIFI Extension to the shop on next Monday. 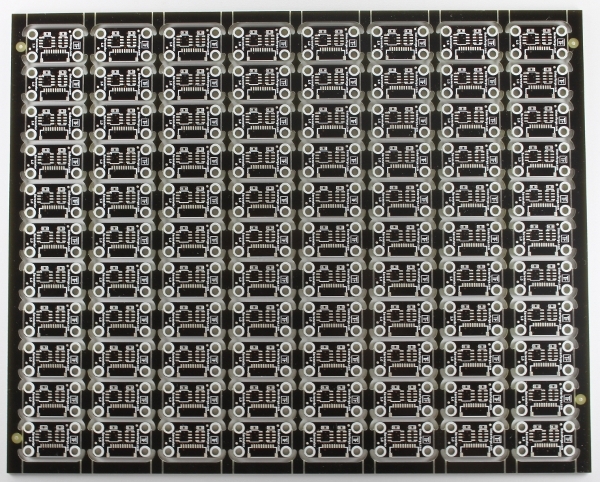 If you have the described problems with your LCD20x4 (not responsive or slowly dimming backlight): Please contact us at info@tinkerforge.com, we will replace your old LCD 20x4 Bricklet with one that has the workaround.